London/Mumbai/Hong Kong: Oil & Natural Gas Corp., the largest Indian oil and gas explorer, and Hong Kong-listed United Energy Group Ltd. are among bidders for Bangladesh natural gas assets being sold by Chevron Corp., people with knowledge of the matter said. United Energy submitted a joint offer with Chinese conglomerate Orient Group Inc., one of the people said. The gas fields, which could fetch as much as $2 billion, have also drawn interest from Brightoil Petroleum Holdings Ltd., the people said, asking not to be identified because the information is private. The Bangladeshi government has also expressed interest in taking over Chevron’s interests in the assets, according to the people. No final agreement has been reached with any party, the people said. Energy companies have announced $43.2 billion of asset sales this year after crude prices fell to the lowest level in more than a decade, according to data compiled by Bloomberg. Chevron, the largest US oil producer after Exxon Mobil Corp., is seeking buyers for Asian geothermal assets that could fetch as much as $3 billion and is also holding talks to sell assets in Indonesia and Thailand, people familiar with the matter said earlier. 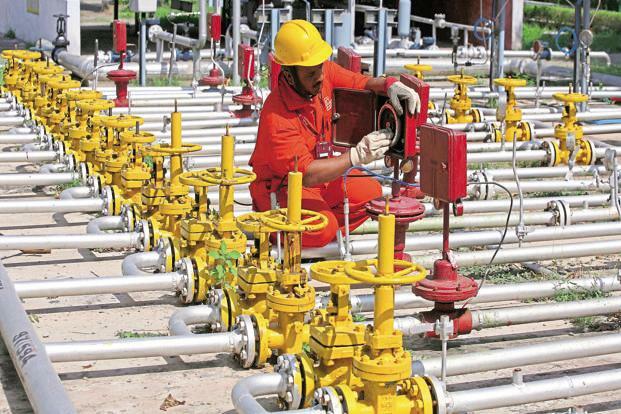 Representatives for ONGC, United Energy, Brightoil Petroleum, the Bangladeshi energy ministry and Petrobangla didn’t immediately respond to requests for comment. Calls to Orient Group’s general line were unanswered.